Taking a car for a test drive will soon be a distant memory with a world first car dealership site set to open in Brisbane with its own race track and test drive circuit. Drop the wife off at the local shopping mall (unless she loves cars as much as you) and then drive yourself straight to car heaven. The 51 hectare-site will have tongues wagging housing 25 dealerships from major brands, giving buyers the ultimate opportunity to try before they buy. Replicating safe, non-intrusive driving conditions that can showcase the cars equally between the brands is the main focus of the half a billion-dollar project. Put forward by the operators of the Brisbane Airport, they have not been shy in enlisting the help of champion race car driver Mark Skaife to develop the circuit, which will enable the customers to experience autonomous-car technology along with a hot cup of coffee- now who doesn’t like that? 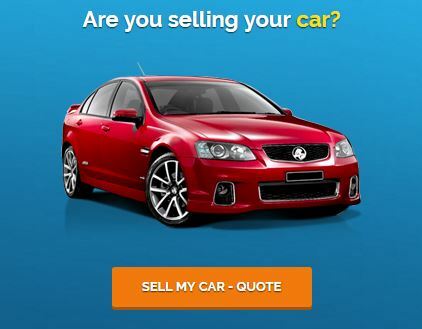 Head to our areyouselling.com.au Facebook page to let us know what you think about Brisbane’s bold move to change the face of the “test drive” – the best place to start conversations on all things cars!